2019 The EX Enduro Partners Up With Merida Bikes. 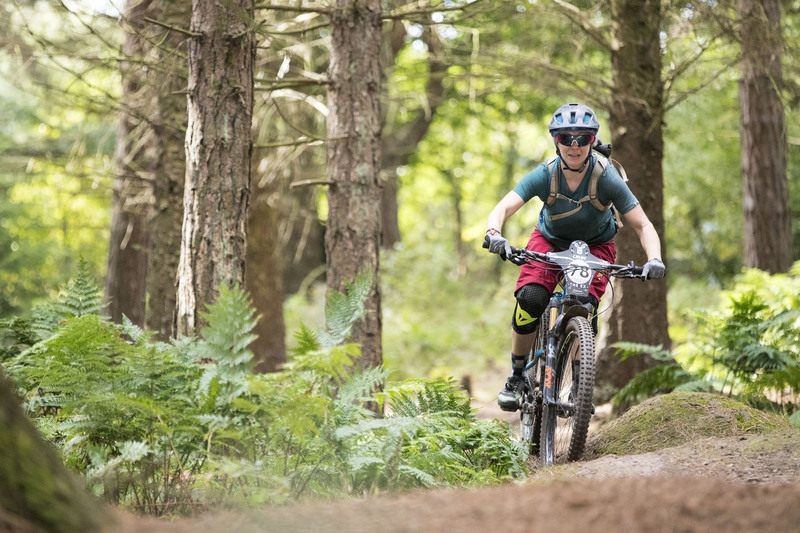 The EX Enduro returns for 2019 over the weekend of 13th-15th September with an all-new title sponsor in the form of Merida Bikes. 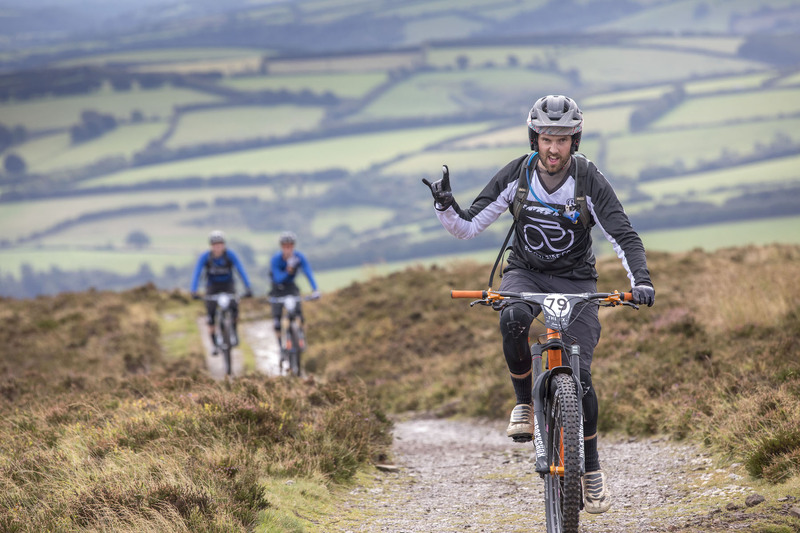 If you like the finest tea and scones while racing some of the finest trails in the UK, then the 2019 THE Merida EX Enduro might well be the race for you. The all-inclusive format means you only really need to bring yourself, your bike and riding kit. We are super excited to announce that THE EX, our all-inclusive 3-day UK Enduro mountain bike event like no other, is back in 2019. We are not just returning to the superb trails of Exmoor, but we are also joining forces with a new partner. Welcome Merida Bikes and to THE Merida EX 2019. The 2019 event will take place from the 13-15th September and will be based in Allerford, a small village between Minehead and Porlock on the edge of the Exmoor National Park, UK. More than just a race, THE Merida EX is an adventure filled with leg-churning climbs, cliff-top single-track, summit-to-sea with a pub-at-the-bottom downhills, tight and technical push-yourself steep stuff and white-knuckle hold-on-and-grin moorland hammering. And so much beautiful, flowing, pristine singletrack. Just to make life a little easier, the riders will be given one uplift at the start of each day, and they will be kept fed and watered throughout the days. 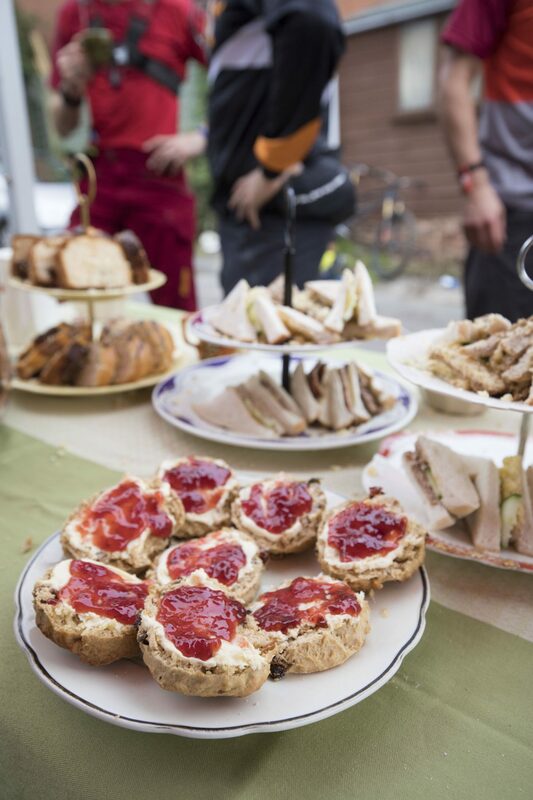 And above all, they will have the chance to experience and devour the World famous vintage enduro tea stops. The riding and racing are just a small part of THE Merida EX. The entire event has been handcrafted to create a unique, one-of-a-kind, can’t-wait-to-do-it-again adventure. Everything from the organic and locally-sourced food and drink, to the bustling event village with its packed expo and demos, to the evening celebrations, will create an experience that’s way more than just a race. With more than 20 timed sections, a riding distance of over 100km and over 5,000m of climbing over the three days, THE Merida EX pushes the riders hard but pays back in spades. All 2019 THE Merida EX details can be found on their website here.